The links on this page are password protected. Only Certified JTIP Trainers will have access to this material. 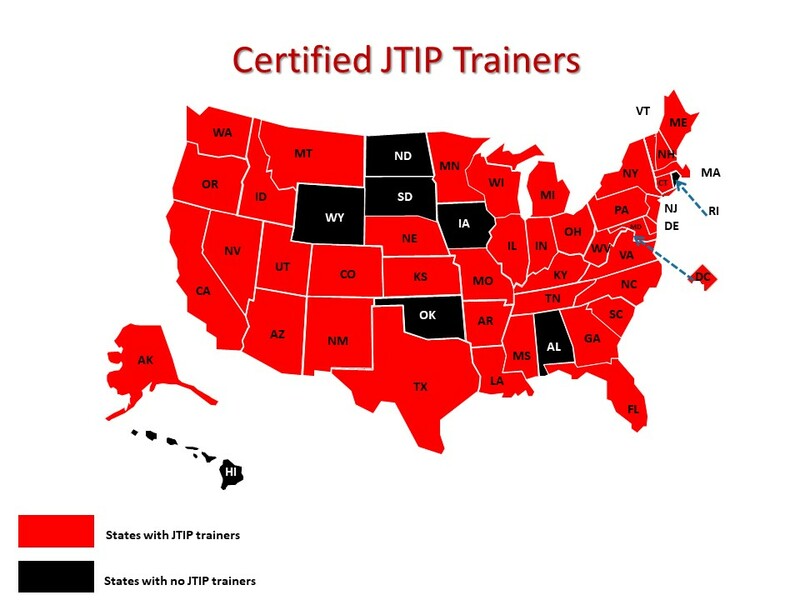 If you are not a Certified JTIP Trainer, but would like to bring JTIP to your jurisdiction, please contact NJDC or a Certified JTIP Trainer in your state. Supplement – Washington v. A.N.J. Supplement – Amicus Brief in California v. Elias V.
Supplement – What Is Hearsay? Handout – What Is Hearsay?